Serious about robotics? Bot Camp invites our top students to join our official VEX IQ teams in a full-year elite-level competitive robotics program. 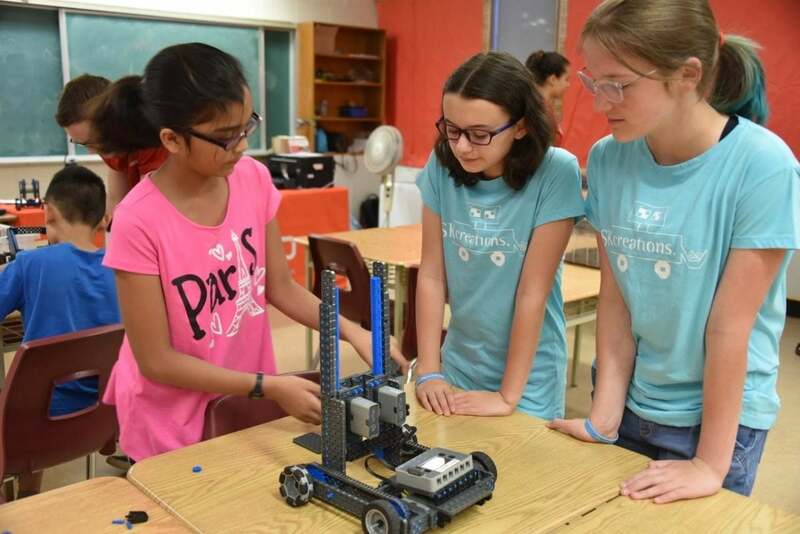 Just as students join elite-level sports teams, Bot Camp assembles high-performance teams consisting of 4 students, ages 10-14, and provide training, mentorship, all equipment, lab access, practice time, uniforms and registration fees for two official local VEX IQ tournaments. Joining a high-performance robotics team is one of the most enriching experiences a student can participate in. Bot Camp strives to provide the best possible instructors, equipment, mentorship and team culture, allowing students to reach their full potential. 6 hours of robotics lab time per week is dedicated to our competition teams. 2 hour sessions occur every Monday, Wednesday and Thursday evening at 6:30 PM, starting May 6, 2019. Our world-class instructors are available at every meeting to train, coach and mentor team members. 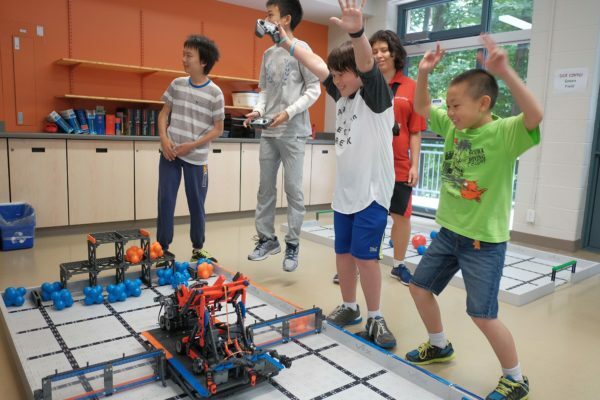 Students receive access to the VEX IQ parts, computers, software, and example robots in the Bot Camp robotics lab. Fees for one full-year are $4999 including all instruction, equipment, uniforms, lab access, and registration for 2 local tournaments. Resources are available to help families to raise funds for fees via sponsorships. More information is available upon invitation. All students ages 10-14 who have attended at least one Bot Camp program (camp or workshop) will automatically be considered for selection. There is no application process. Invitations are extended on a rolling basis via e-mail to parents. The Master of Robots (M. Bot) certification is the highest form of recognition for Bot Camp students. The M.Bot is awarded to students who have demonstrated exceptional performance as members of our competitive robotics teams. 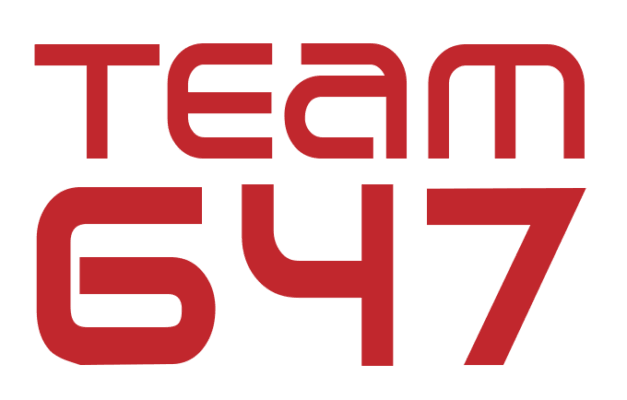 Student must be committed members of Team 647, and receive a recommendation from Bot Camp staff to receive the M. Bot certification.